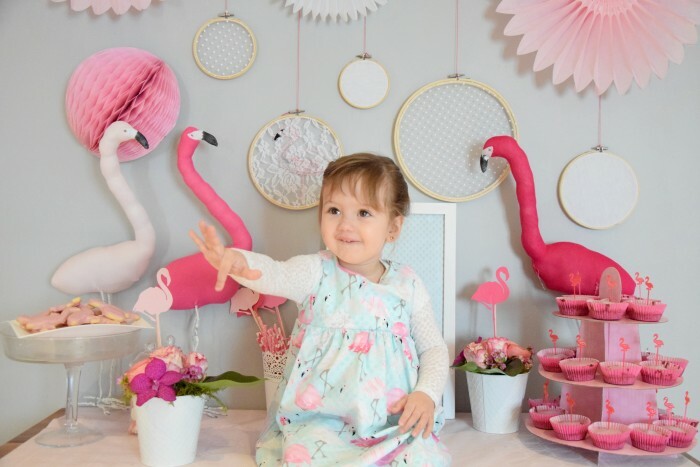 No one can resist to this pink birthday party! 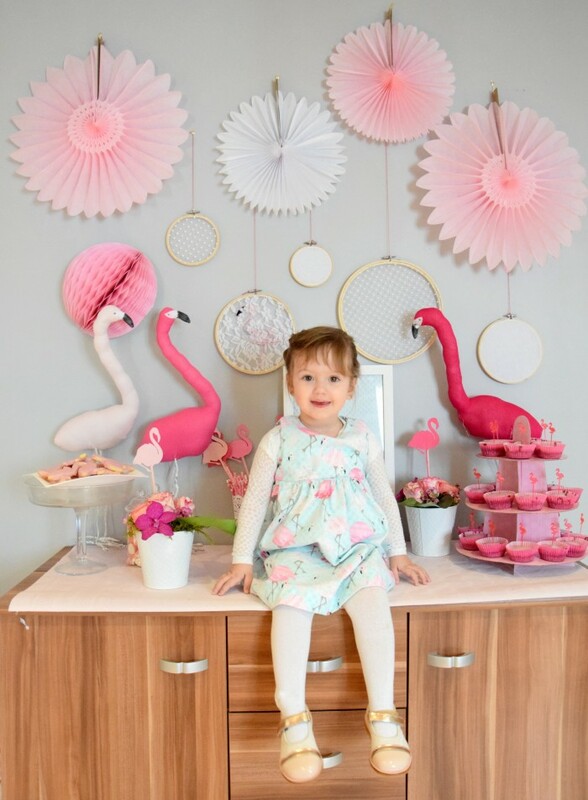 A big thank you to Tiffany for sending us these super cute pictures, which will for sur inspire many of you, in search for the perfect party decor! 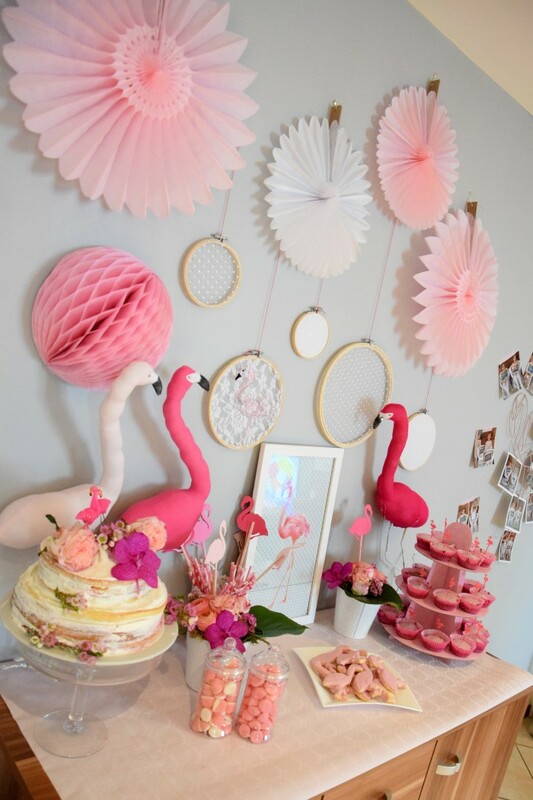 In no time you can create an original wall over a sweet table with just 4 or 5 paper fans from our boutique. Our paperfans are very light. You can hang them up to a wall easily using their little string and a nail or some masking taps. 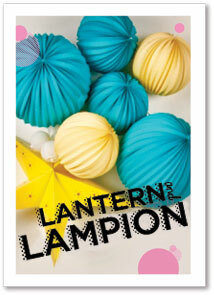 A happy finishing touch to your party buffet which could also be great for your wedding photobooth. Mix and match sizes and patterns for an additional WOW effect. Even more beautiful paper fans for your decorations in our boutique!